Experience Komarno through the eyes of a local private guide! Browse our tour 'suggestions' - each can be customized just for you. Our Guide offers 1 unique (and customizable!) tour in Komarno. When are you visiting? Our Guide offers 1 unique (and customizable!) tour in Komarno. Visiting Komarno? 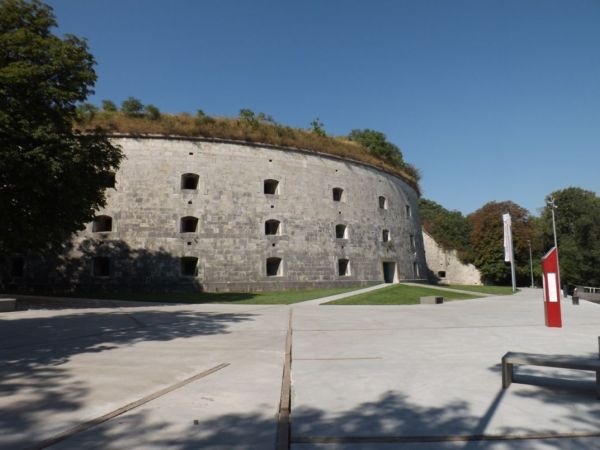 See the biggest fort in Europe - designed to hold 200,000 military in the 19th century! - on a private Komarno tour with a friendly and experienced ToursByLocals guide. Find the perfect itinerary here, or contact a guide to customize your own Komarno tour and see and do exactly what you want, at your own pace. "I took the tour with Juraj, who surprised me with his extraordinary knowledge about the history of the region and the town; I was amused with his excellent polite humour all the time." "It was a breathtaking and exciting tour with this cheerful chap who became my friend."